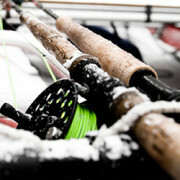 Something cool soon to be out. 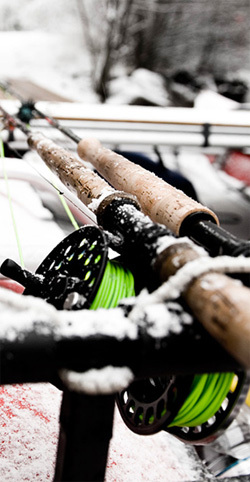 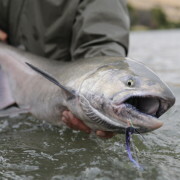 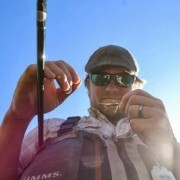 Would be something all steelhead anglers in the Northwest should see…So check it out!! 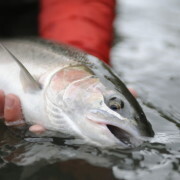 A Great Start to The 2014 Trout and Steelhead Season. 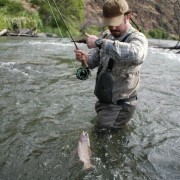 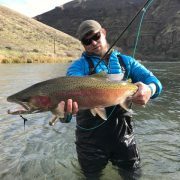 The Deschutes Trout fishing is just getting good. 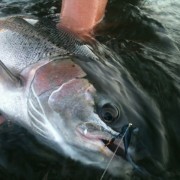 One of the years best Deschutes Steelhead trips!!! 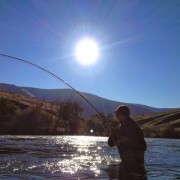 This is what I am picturing for the "Northwest Spey Casting Open"